Keeping customers cool, comfortable, and happy since 2003! 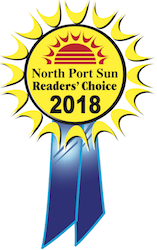 Your reliable source for HVAC installation and replacement services in the Gulf Coast communities from Longboat Key to Punta Gorda Isles. Give us a call today! Don’t get stuck in the heat! With air conditioning repairs from our team, your home will be back to cool comfort in no time. When it comes to air conditioning maintenance, trust the experts from Total Air Solutions. We’ll keep you cool! Keep your HVAC system in top shape with regular maintenance from the qualified and experience Total Air Solutions team. Total Air Solutions has been keeping customers cool, comfortable, and happy since 2003. 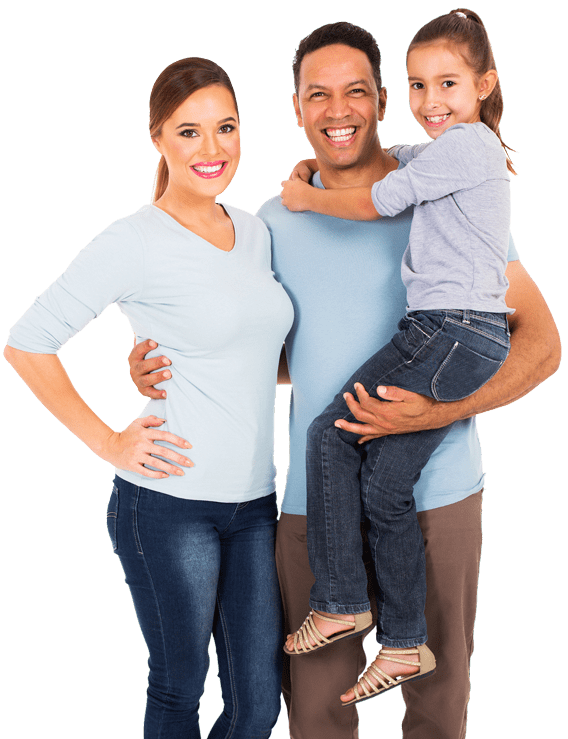 We provide a full range of residential and commercial HVAC services in the Gulf Coast communities from Longboat Key to Punta Gorda Isles, including new installation, seasonal maintenance, repair, and air filtration. 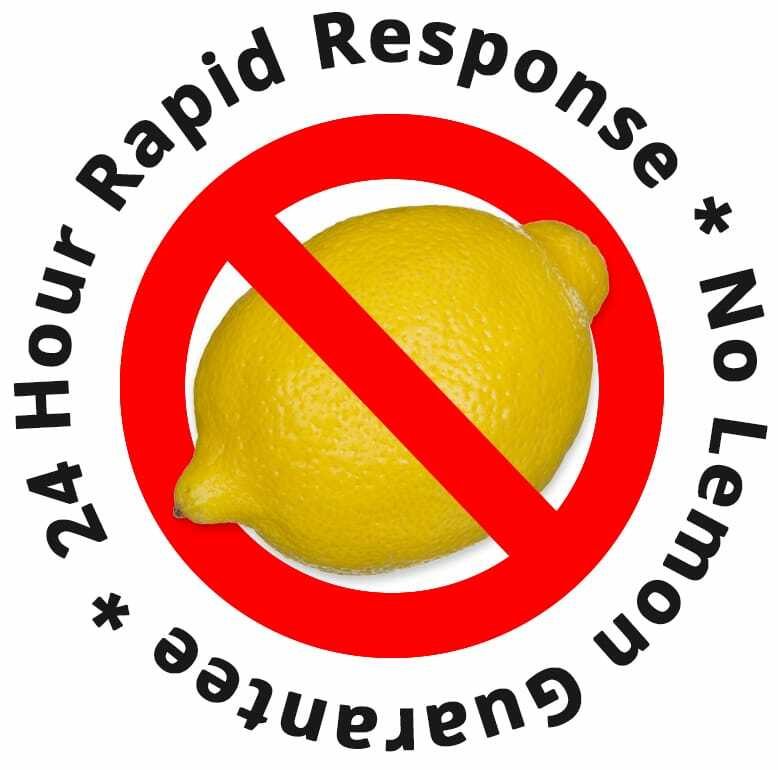 Contact us at 1-888-426-1770 for convenient scheduling, free estimates on new systems, and our “No Lemon Warranty.” At Total Air Solutions, we are dedicated to serving your best interests. 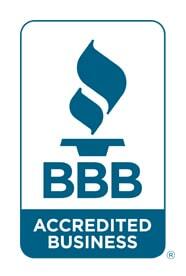 Proudly Serving Tampa, North Port, Sarasota & the surrounding areas! "Total Air Solutions has a fantastic team and is committed to getting the job done. They also specialize in Carrier which is the very best you can buy at a reasonable cost." "Total Air Solutions knows Air Conditioning! What a wealth of knowledge and professionalism they have. Highly recommend!" "I would recommend this company over any other Honest, Reliable, Fair, On Time, Simply the Best." Voted Best of the Best by Reader’s Choice for eight years, and continuing to uphold an A+ complaint-free rating from the Better Business Bureau, Total Air Solutions customizes our services to optimize the return and satisfaction from your investment. 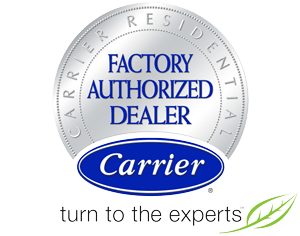 As a Carrier Factory Authorized Dealer, our team of specialists receive regular training updates and uphold rigid criteria for technical expertise. Turn to Total Air Solutions for reliable heating & air conditioning repairs, maintenance & installations! Call on Total Air Solutions at 1-888-426-1770 for prompt, professional 24 hour rapid response service across Punta Gorda, Punta Gorda Isles, Port Charlotte, Englewood, North Port, Venice, Longboat Key, Lakewood Ranch, Sarasota and Manasota Key. We remain on call to assist you seven days a week, 365 days a year, and there’s simply no challenge we can’t handle. Limited time only, click here for more details. Promotion runs March 18th – June 30th. Restrictions apply. Not valid with any other offers or discounts. Must present valid coupon. Please mention coupon when calling. With any system purchase. New Customers Only. Restrictions apply. Not valid with any other offers or discounts. Must present valid coupon. Please mention coupon when calling. 3 Maintenance Inspections for the price of 2. Reg $149. New Customers Only. Restrictions apply. Not valid with any other offers or discounts. Must present valid coupon. Please mention coupon when calling. Inspect Motors • Clean Contactor • Replace Filter • Check Thermostat • Clean Drain Line • Rinse Coils • Check for Visible Refrigerant Leaks • Examine all Visible Parts for Wear.